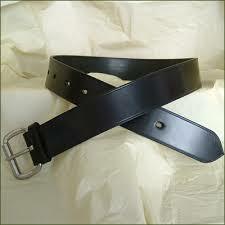 I wish to buy Uniform School Belts from the good supplier who can provide me with cheap prices. Please assist with the complete quote and information regarding this query. If my requirements meet your product then please contact for further talks. I am looking forward to hearing from you.